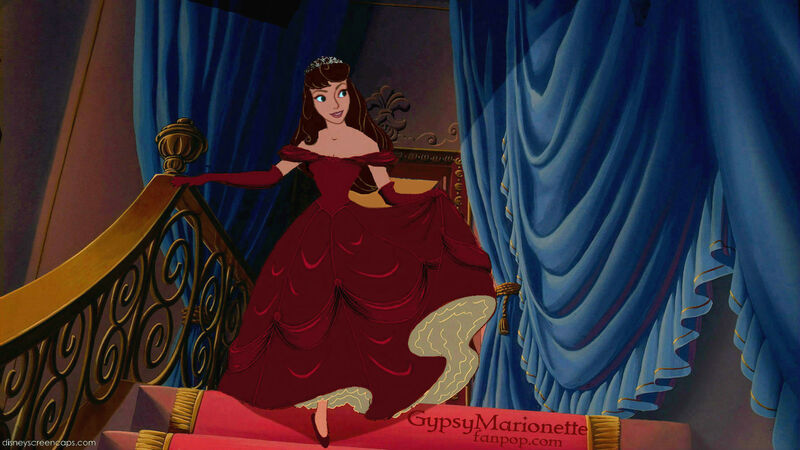 My OC [Full Body]. . HD Wallpaper and background images in the disney crossover club tagged: disney crossover oc original character gypsymarionette belle aurora briar rose full body. This disney crossover photo might contain throne.